Whitby, Ont. MP Celina Caesar-Chavannes has quit the Liberal caucus and will sit as an independent. The PMO has denied her allegations that Prime Minister Justin Trudeau became angry and hostile with her when she informed him she was not seeking re-election. 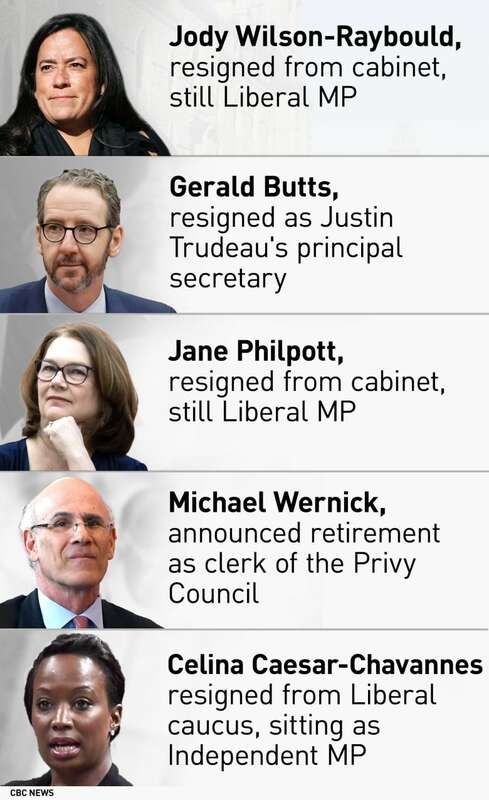 Trudeau announced her decision after the weekly caucus meeting. 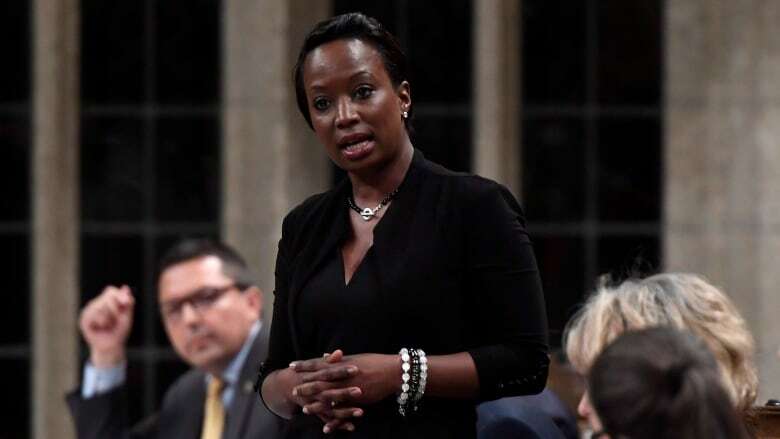 Caesar-Chavannes said that while she loves representing her constituents, she did not want to cause them any more "grief" — especially those who are strong Liberal supporters. When asked if she and Trudeau are "OK" with each other now, she declined comment. "I did come to you recently. Twice. Remember your reactions?" “I believe real leadership is about listening, learning &amp; compassion...central to my leadership is fostering an environment where my Ministers, caucus &amp; staff feel comfortable coming to me when they have concerns” I did come to you recently. Twice. Remember your reactions? The MP's Liberal Party website has been shut down. Scheer commented on Caesar-Chavannes quitting caucus as he left Parliament Hill. "Clearly, the real Justin Trudeau's come out ... the way he's been treating people who have expressed their concerns to him, who have stood up to him," he said. "It's just another example of his lack of leadership." "I think Celina's an extraordinary person, a great MP," she said.